Note: new customer offer guts does the trick - http://gutscasinoonline.com. 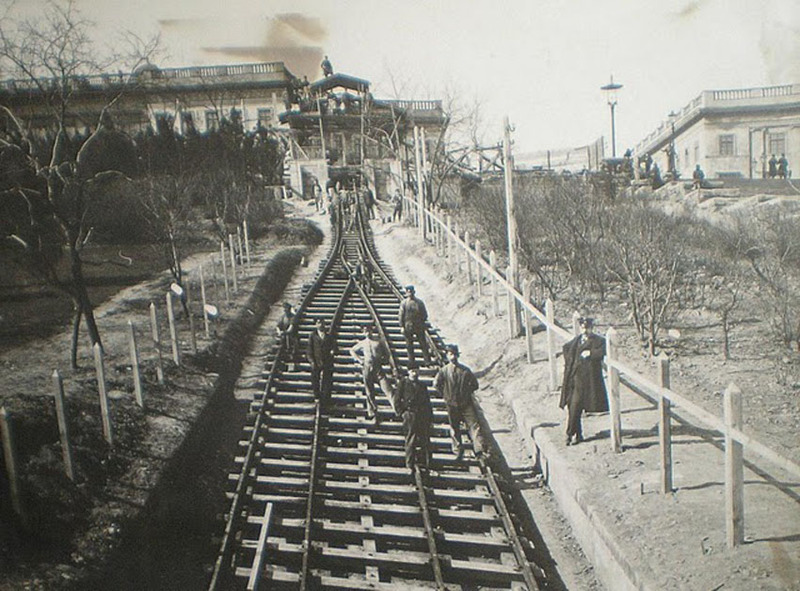 The formal opening of the cable railroad, one of the first in the Russian Empire, was in June 1902. There were two balancing cable cars in the railroad. They could hold up to 35 people each, and the ride lasted 40 seconds. The cable railroad had worked until 1969 with breaks during the wars until it became dilapidated. In the USSR the fare was 2 kopeykas. 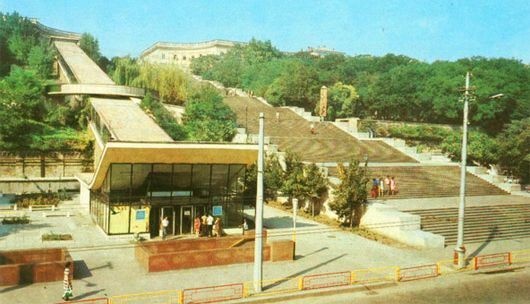 From 1970 through 1997 there was an escalator instead of the funicular. 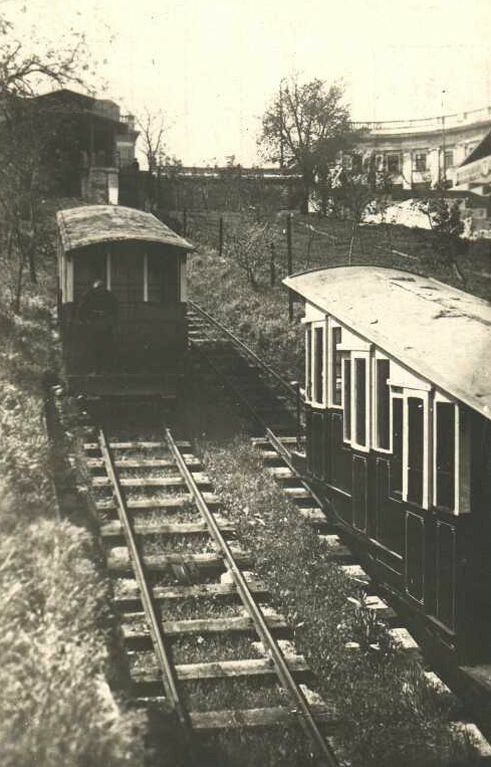 The resurrection of the Funicular started in 1998. However, the city government was soon replaced, and the usual thing was to stop everything they had been doing. Fortunately, what had been done was not undone, and after another change of power in 2005 the Funicular finally worked. The modern version is quite different from its predecessor built over a century before. First of all, it is no longer a cable car actually. It could be better described as a tilted elevator. The cars hold only up to 12 people. The ascent takes longer for some reason, so the elevator only makes sense for sick or old people as it is faster to walk on the Potyomkin steps. 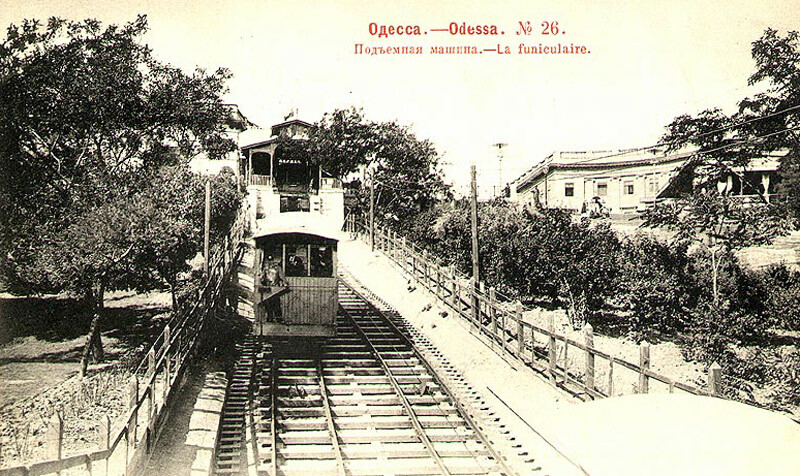 In the beginning, the Funicular was free. Since 2012 you have to pay the fare. Entrance in Primorskiy Boulevard. 2013.
odessatrolley.com/Tram/Funiculair.htm — web page of the cable car.